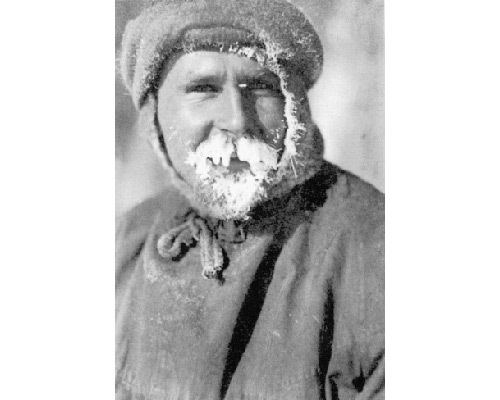 Lionel Greenstreet, first officer | Shackleton. With just 48 hours notice, Lionel Greenstreet signed on with Endurance as first officer. Greenstreet hailed from a sea-faring family; his father was a captain with the New Zealand Shipping Company. Greenstreet had gone to sea as a cadet at age 15 aboard the Worcester, a training ship, and had been sailing ever since.